I reached a point in my Dark Night of the Soul that required intervention. I had been diagnosed with Addison’s Disease, meaning my adrenal glands, which regulate stress hormones, were completely burned out. I could no longer function. My friend sent me to the Cristine Center in Willard, WI (http://christinecenter.org/) for a spiritual retreat to get some much needed rest and rejuvenation. It was March 2008, and snow was falling in these beautiful woods. I checked in late at night, and I followed the nun in my car out to my assigned cabin. I had never heard the word before but how fitting, I thought, considering I was struggling to survive domestic violence, which ultimately led me to this place. The civil unrest in this country following the decision not to indict Officer Wilson in the shooting death of Michael Brown in Ferguson, MO, has weighed heavily on my heart. I have felt called to meditate upon ahimsa, again. 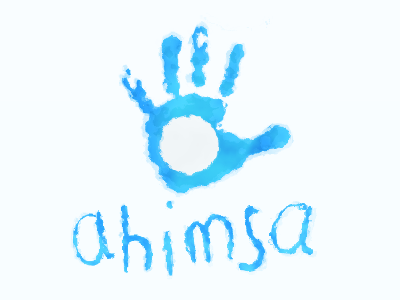 Ahimsa is a Sanskrit word meaning “cause no injury” or “do not harm”. It refers to non-violence of all living things in thought, word, and deed. The premise is that all living things possess the spark of divine spiritual energy and to harm another is to harm oneself. 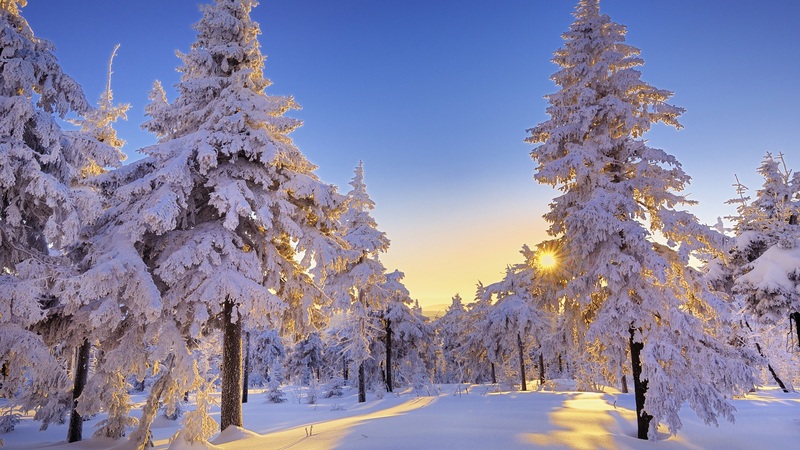 It is believed that all violence has karmic consequences. Jesus, in Matthew 5: 21-26, reveals that we are just as guilty of murder if we hold unjust anger or hatred in our hearts toward our fellow humankind, or if we insult them. I encourage you, my brothers and sisters, to meditate upon and practice ahimsa in thought, word, and deed. Envision what the world would be like if everyone held onto the virtue of ahimsa. Carried along by the Spirit. bring me to my destination. Crackling the branches beneath the broken snow. As a prayer for the Saints. I am here and now.